Many games with different topics were released in June 2017. Speaking of this, we cannot help remembering that NextGen Gaming is going to release the Prosperity Twin game. The release will take place on June 21, 2017, on the open gaming server NYX Gaming Group (NYXOGS). 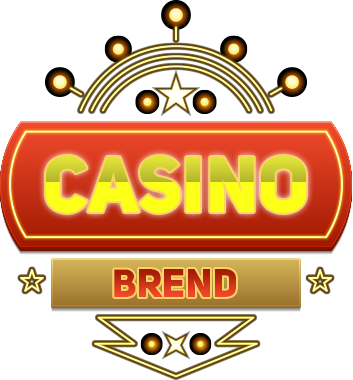 This game contains features Wild coins that pay up to 8x, free games and extra free games for scatter symbols during the bonus round. Also we can pay attention to the retro-style game Ivanhoe from ELK Studios. In this funny game, the main characters are princes and knights (such as Prince John, Richard the Lionheart and the Norman knights Bois-Gilbert and the Front de Bouffe). The goal of the game is to return the throne to Richard the Lionheart by a bonus game in the direction of increasing multipliers. Remember that not so long ago, ELK Studios also presented the game Hong Kong Tower, which was dedicated to the Symphony of Lights (popular in Hong Kong show). Among the features of the game we would like to point out a lottery bonus Yin Yang, which is caused by landing of three bonus symbols, and Wheel of Fortune. And this gives more opportunities for players at different levels.